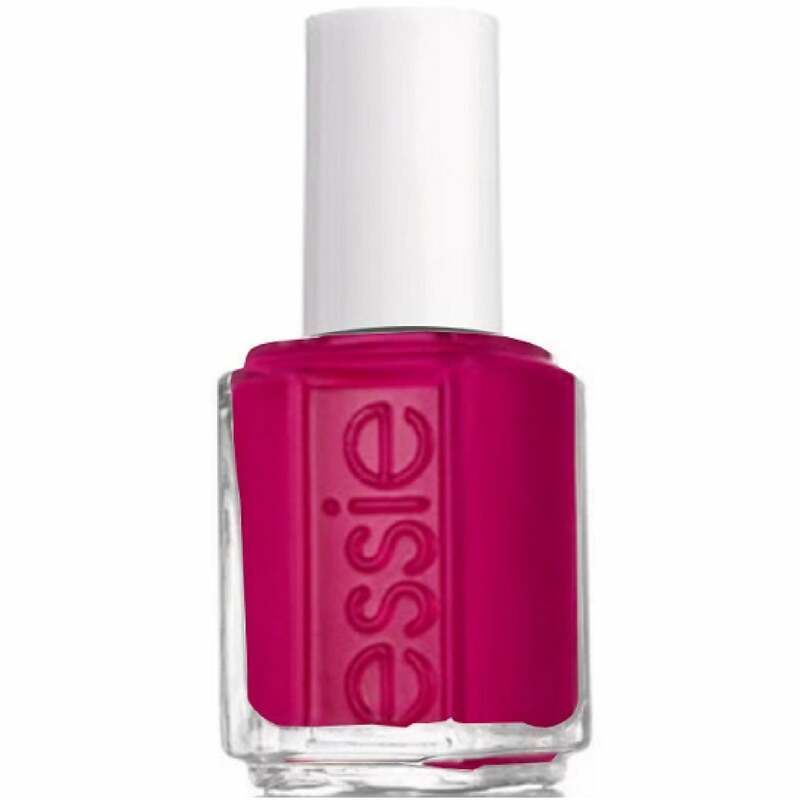 Inspired by road trippinåä' in the sun with the BFFåä's, Essie Spring is an adventure in bold, saturated cremes. Donåä't think. Just get in the car and drive. Go with your most colourful instincts and take a spur-of-the-moment trip down to the coast. Essie Spring 2017 Collection is inspired by sun-filled beach days & spectacular sunsets, shared with some best friends on a åäDonåä't Stop Till You Hit The Borderåäå road tip. Sparked by fuchsia åäBåä'aha Moment!åä and fuelled by the perfect plum playlist åäDesignated DJåä, the ride of your life just wonåä't stop - except maybe for a cutie in the car next to you.. åäExcuse Me, Suråä. The Spring 2017 Collection offers six stunning, saturated cremes that are all about freedom and impromptu scenic adventures with the best of friends! Free-Spirited adventure is yours for the taking. So grab your girls and hit your favourite route - this colourful Essie road trip is calling your names..
"B'aha Moment" is a enlightening pomegranate pink. Showing our 2 Essie Spring 2017 Nail Polish Collection - B'aha Moment (1050) 13.5ml reviews with an average rating of Excellent. Would you like to write a review? Very pleased with this polish , I would say more red than pink but ideal for autumn. Got this for £2 on a special deal and it's a really lovely shade. Essie is probably my favourite brand and this didn't disappoint.